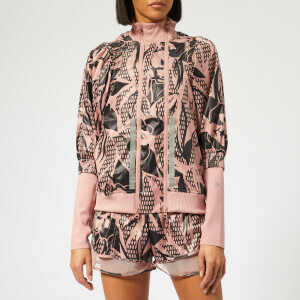 Designed in a bold pink and black floral print, the ‘M20’ runner shorts combine fashion and active wear. 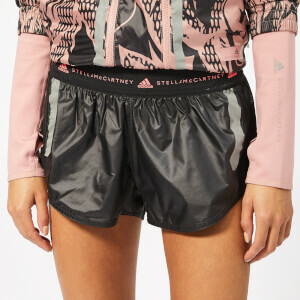 The loose fitting shorts by Stella McCartney and adidas feature integrated mesh briefs to provide coverage and ventilation. 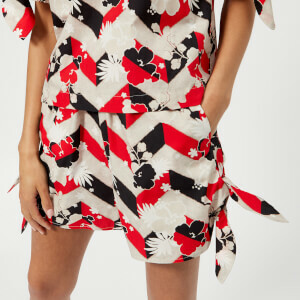 Crafted from recycled polyester, in keeping with the brand's sustainable ethos. Finished with reflective accents to boost visibility.